Nutrition bars work for our busy lives and allow us to stay fueled and energized throughout jam-packed days. But what do we actually know about the bars that we eat? And are all bars created equal? 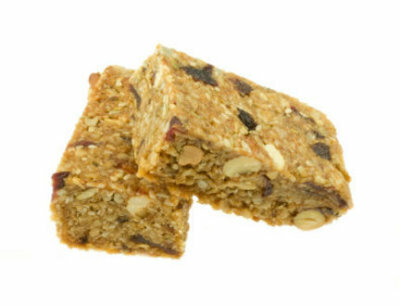 If you pick up a “nutrition” bar and eat it with out even looking at the label or even if you do read the label you may still want to read this article I came across. Be sure your compare your favorite bars nutrition facts panel and choose the one that has the most complete profile.